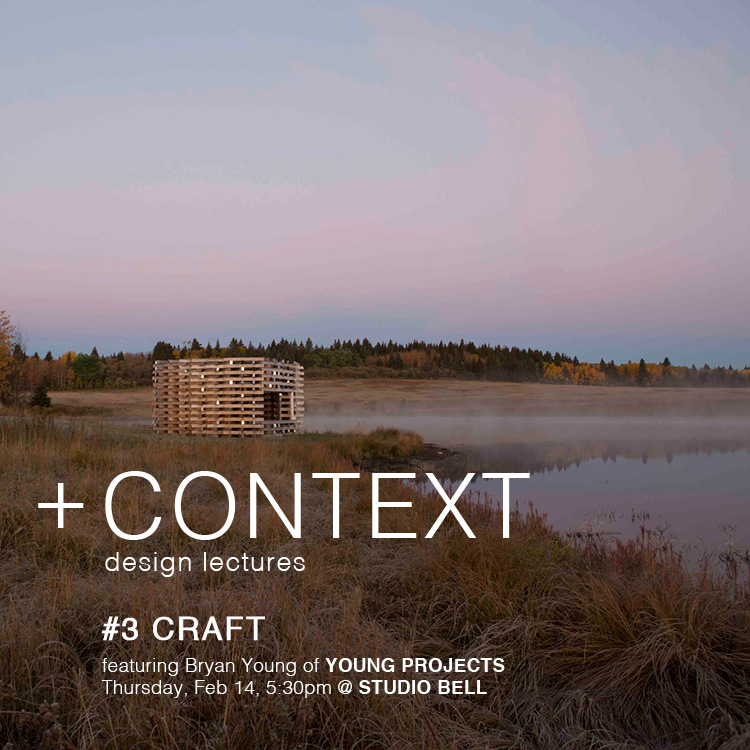 14 February 2019 Bryan will be participating in the + Context Design Lecture Series in Calgary, Canada. 18 June 2018 Cadillac’s lifestyle magazine published a nice feature and short film on Young Projects. Thanks to the awesome crew! 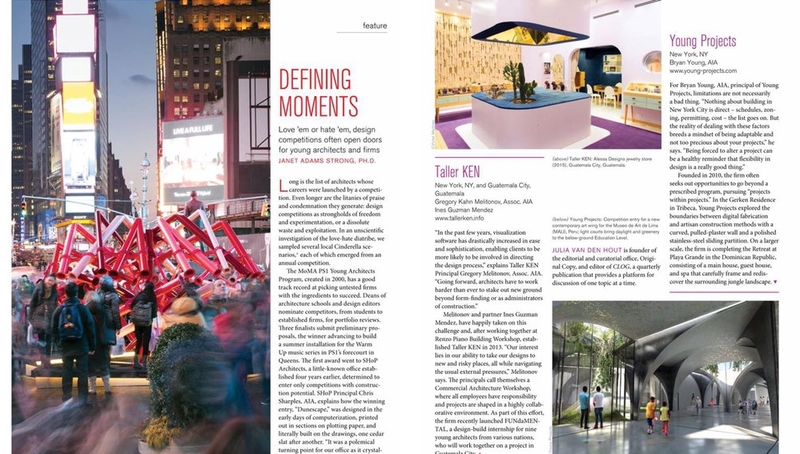 2 May 2018 We are thrilled to be in the lastest issue of Oculus as part of the 2018 AIANY awards! 8 March 2018 Young Projects is recognized as one of AN's Top 50 interior architects! 1 December 2018 Bryan will be participating in The Cooper Union’s Symposium Thesis Now with his thesis from Harvard Graduate School of Design. 7 May 2018 Mini-feature on Archinect! 1 December 2017 Young Projects' competition entry for Lima Art Museum (MALI) has won the 2017 Architect's Newspaper Best of Design Awards Honorable Mention. Congratulations to the winners! 12 February 2018 The Glitch House at Playa Grande has received a P/A award from Architect Magazine! 3 April 2019 Bryan will be giving a lecture: Something is Happening Here, at The University of Kentucky as a part of the UK Spring 2019 Lecture Series. 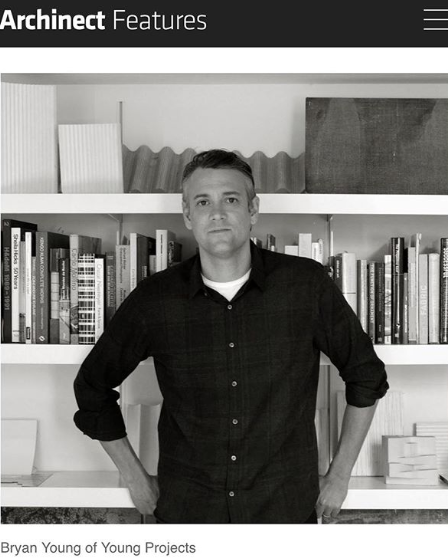 15 November 2018 Bryan will be giving a guest lecture in the Material Case Studies Course at Yale School of Architecture. 9 January 2018 The Gerken Residence has received an AIA NY design award! 19 September 2017 We're excited to be featured in Metropolis' recurring Material Palette series. Check out September's Special Textiles Issue for our spread! 14 October 2017 The Gerken Residence is open for Open House New York Weekend (reservation only). 21 March 2017 The Pulled Plaster Panels are a finalist in this year's Azure Awards in the category of Interior Products. 2 January 2017 "Personal spaces: three young architects on the living quarters they’ve created for themselves" by Laura Raskin for Wallpaper* Magazine's January issue features the Hamptons' Residence. Photography by Victoria Hely-Hutchinson. 21 November 2016 Young Projects is featured as one of 'Nine New York firms that will shape the future of architecture' in the New Power Generation issue of PIN-UP Magazine. 23 December 2015 The Gerken Residence has won the 2015 Best of Design Award in the Interior Residential Category from the Architect's Newspaper. 30 November 2016 New article on the Gerken Residence is featured in this month's Architect's Newspaper. 24 June 2016 The New Practices New York 2016 exhibition was featured in an article for the Architect's Newspaper. 14 April 2015 Young Projects' Match-Maker has been awarded both the Jury Award and the Popular Choice Award for Architecture+Communication in the 2015 Architizer A+ Awards! 7 August 2017 The Hamptons' Residence is featured on NBC's Open House NYC! 6 September 2017 End Magazine named the Hamptons' Residence as a winner for New House Under 2999 Sq. Ft! Thank you, End Magazine, and congratulations to the other winners. 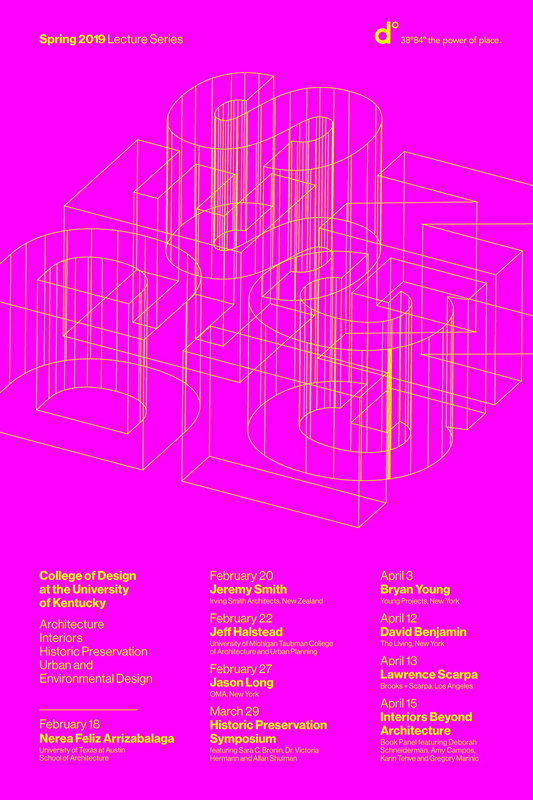 23 February 2017 Bryan will join a panel discussion as part of the AIANY New Practices Committee on March 1st from 6:00 PM - 8:00 PM at the Center for Architecture. 29 June 2017 Excited to announce that the Pulled Plaster Panels have won both the Jury and the People's Choice award in this year's Azure Awards for Interior Products. Many thanks to all who voted! 16 December 2016 The Wythe Corner House is featured in Wallpaper* ! 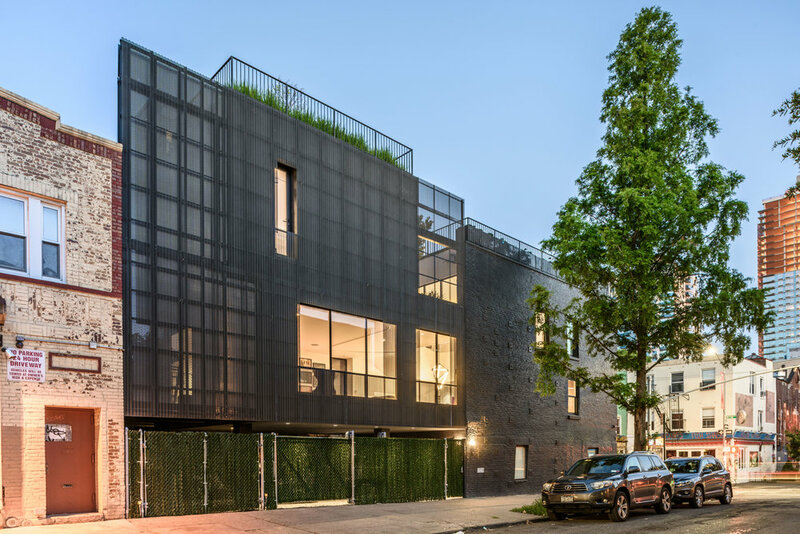 Article by Harriet Thorpe: "Corner lot: Young Projects breathe new life into a Brooklyn townhouse". 18 March 2017 Check out the Gerken Residence on ArchDaily! 11 February 2017 "Cornering the Townhouse Market" by Linda Miller in AIANY's Oculus Newsletter features the Wythe Corner House! 8 July 2016 Young Projects has been awarded an R+D Citation for our Pulled Plaster Panels. 19 December 2016 Happy to make two appearances in the Winter issue of Oculus. Young Projects 2014 Match-Maker in Times Square and our Competition entry for MALI! Thanks Oculus! And congrats to the other NPNY winners! Photo by Sean Hemmerle. 21 November 2016 New feature on the Wythe Corner House in November's Metropolis Magazine. (12 March 2014) The 2014 Times Square Valentine Heart moves to DUMBO. Check it out under the Archway of the Manhattan bridge through May 14 2014. 6 April 2015 Young Projects has been invited to design a recent instalment of Kate Bernheimer's Fairy Tale Architecture, an ongoing series that explores the relationship between the realms of fairy tales and architecture. 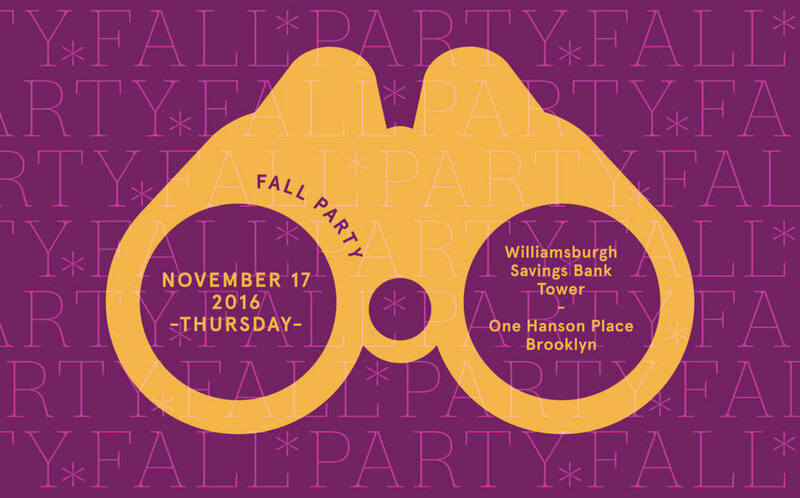 5 October 2016 Bryan is co-chairing the Van Alen Fall Party: Point of View alongside Erik Bruce, Stephan Jaklitsch & Mark Gardner, Jon Lott, Pat Whetzle and Maria Wilpon. The event takes place on November 17th, 7:00-10:00pm.